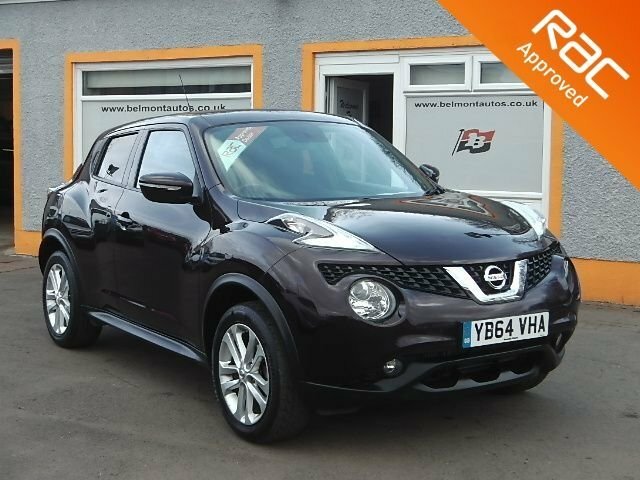 The Nissan Juke is full of character and personality with its quirky styling and this model looks great finished in pearl black paint with 17 inch alloys . 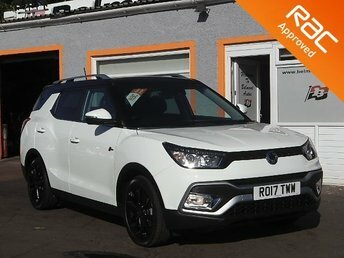 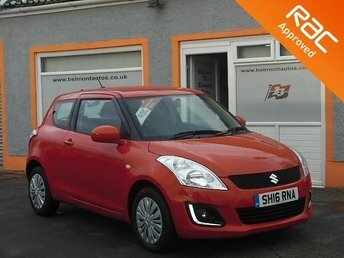 This lovely supermini SUV is perfect for those looking for something a little different with the advantage of the high seating position. 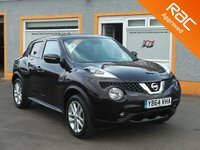 Features inside include touch screen monitor , Sat Nav , bluetooth , climate control ,Dab Radio and Aux point and a Colour Reversing Camera. 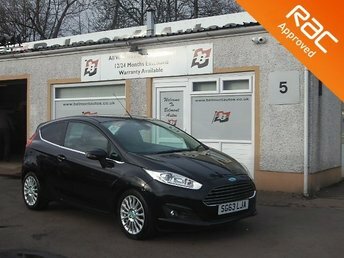 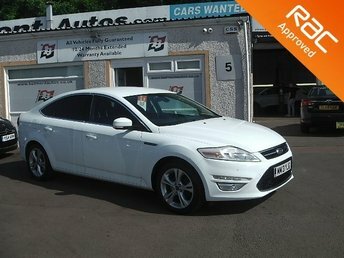 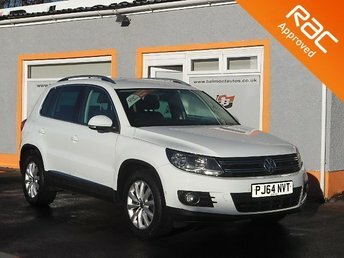 This vehicle has 3 service stamps in the book and will be supplied with a Free RAC inspection, 1 year MOT, Free RAC Warranty and Fee 12 months RAC Recovery package. 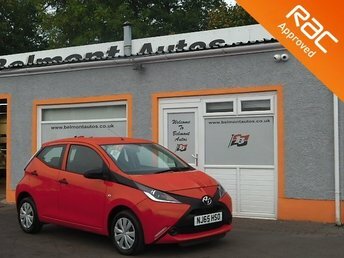 In addition, we offer finance packages to suit most credit profiles, apply online now at BELMONTAUTOS CO UK. 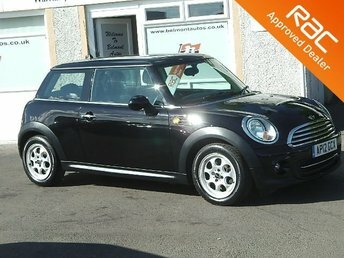 All our cars are HPI checked through RAC Passport, ask for details.